PokerStars India announced its association with Bollywood actor Nawazuddin Siddiqui. The launch and association are designed to strengthen the brand’s resonance as it seeks to bring the concepts of poker to a wider audience. 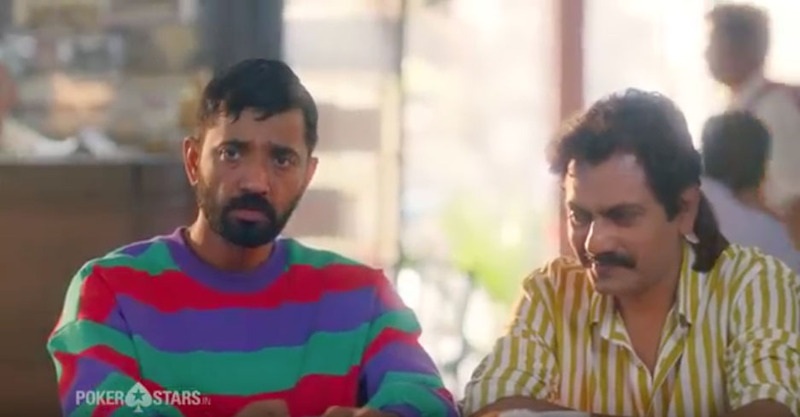 Ogilvy brought the concept of the bluff to life through engaging and fun narratives designed to entertain but also encourage people to work out whether Nawaz is bluffing and try their hand at the game themselves. 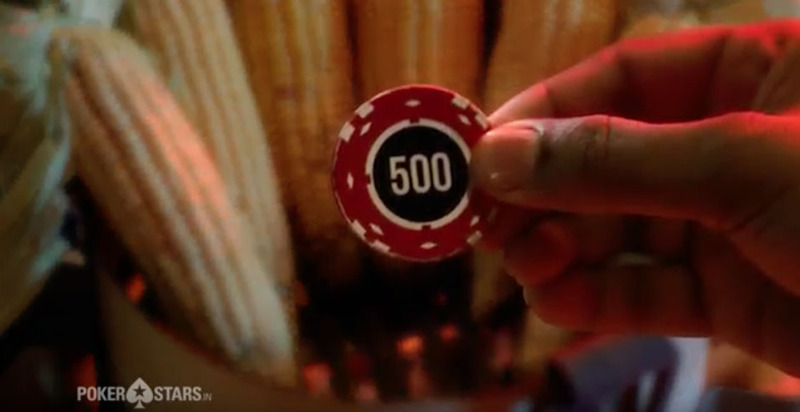 One features Nawaz trying to use a poker chip as everyday money, one follows him as he attempts to take on a role inspired by James Bond and one sees him observing and analysing the behaviour of people in a café. Viewers are encouraged to vote on whether they think Nawaz is bluffing for the chance to win prizes. Harsh Bhatt, Senior Vice President said, “Pokerstars is the biggest online poker brand globally. Yet, in India it is just about launching. There were a ton of barriers we had to address. For one, Indians are habituated to playing card games like Rummy and Teen Patti. The first task was to introduce them to a new kind of game; a game of skill. Secondly, we had to toe a fine line between introducing the brand to the masses, and yet keep it on a pedestal over the other card games. 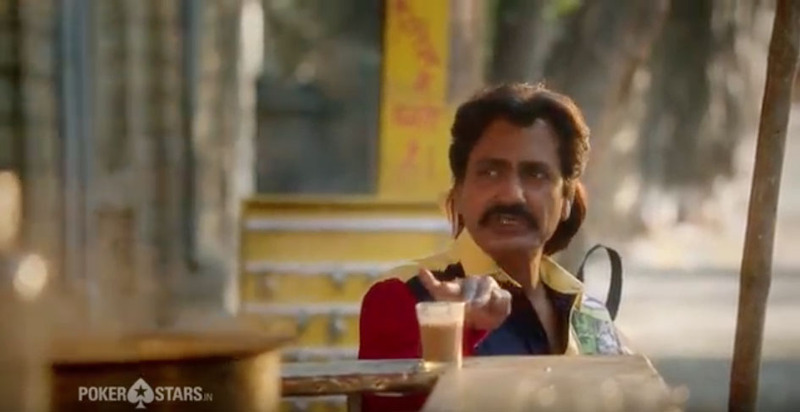 Nawazuddin was our choice for a brand ambassador who could balance both. The launch itself was planned such – stage one introduces Poker to the masses through the commonly known card term – bluffs. It’s an interactive campaign which will engage with the audiences. We plan a second burst soon which will take the messaging forward by introducing the prerequisites for playing Poker. You’ll be happy to learn that Indians have all the prerequisites, and more. The past few months have been a combination of a whole lot of strategic thinking, creative ideation and celebrity management, but it has all come together beautifully as a campaign”.